Having performed thousands of client engagements across several industries, our team has the knowledge and experience you can rely on in a business partner. Diversified Business Solutions located in Huntsville, AL, provides you with professional business management solutions and technology consulting services your growing business needs. Having performed thousands of QuickBooks client engagements across several industries, we have the knowledge and experience you can rely on in a business partner. Get help with implementing and optimizing the right solution for your business. Whether you’re new to QuickBooks or upgrading your file, DBS can customize a services plan specifically for your business. Our team of QuickBooks certified ProAdvisors has experience working with companies in all versions of QuickBooks, including QuickBooks Online, Pro, Premier, and QuickBooks Enterprise. 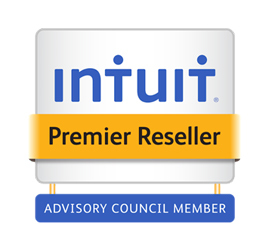 DBS has been a leader in providing Intuit software, payroll and support for small businesses, and nowhere is our expertise more apparent than payroll. Intuit offers numerous payroll products, such as Basic, Enhanced, QBOP, QBOFSP, Assisted and IFSP. 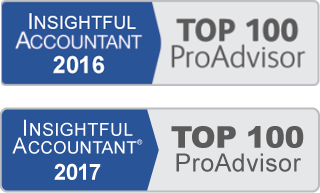 We partner with you to determine which payroll is right for your business, implement the software with your specific needs in mind, and then provide ongoing QuickBooks training and support. 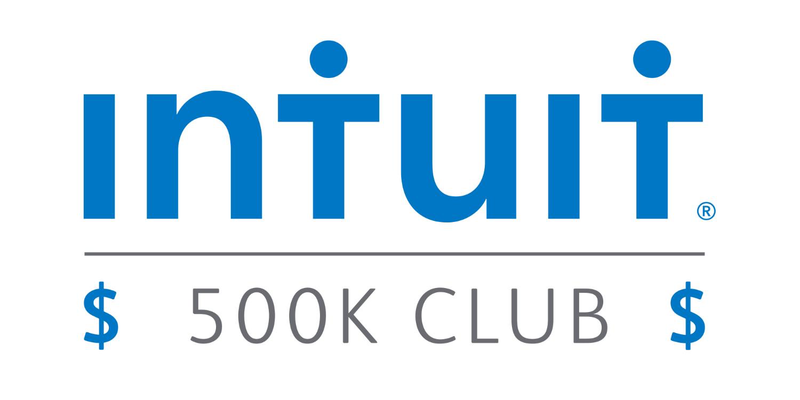 With Intuit QuickBooks payroll, you can print paychecks or take advantage of free direct deposit. Reviewing hours and checking for errors is fast. This software helps you manage payroll deductions, garnishments, and vacation time with ease. You’ll also find a number of reporting features, like job costing, that will help you understand and manage your expenses better than ever before. And best of all, tax forms and filings are created automatically, ensuring that your taxes are correct every time. 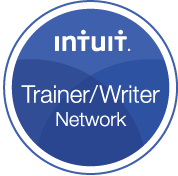 From helping you choose your payroll platform, helping you get set up to handling your payroll taxes, Intuit and DBS makes sure your payroll and employees are taken care of. 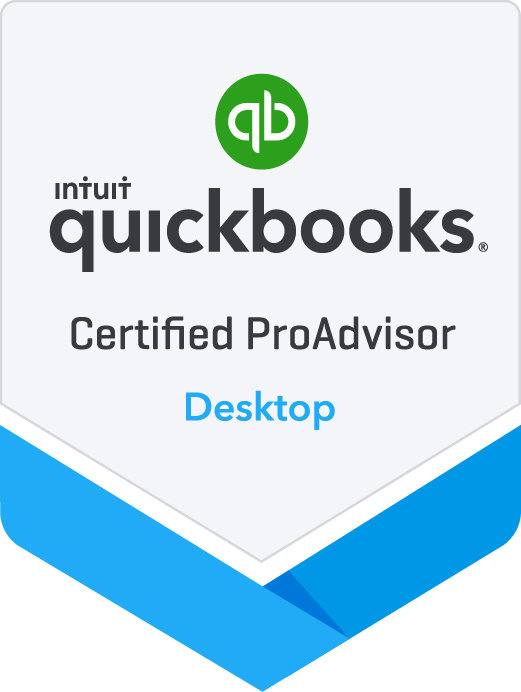 Give us a call today and we will be glad to discuss all your QuickBooks and Payroll options. Diversified Business Solutions will assess your business and get to know the specific payroll challenges you face. We will help you choose the QuickBooks product that is right for you. Our team will expertly migrate your existing data into the new system, cleaning up and verifying balances along the way.